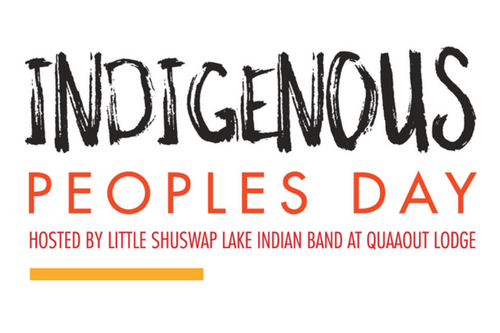 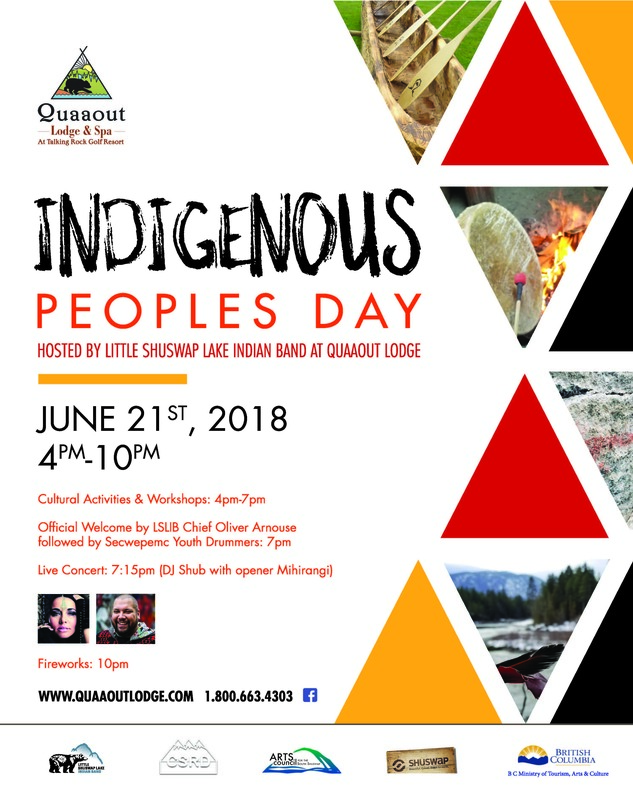 Celebrate Indigenous Peoples Day with the Little Shuswap Lake Indian Band at the Quaaout Lodge. 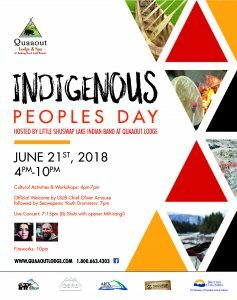 A day filled with cultural activities and workshops, a live concert and fireworks, this is a must attend event. 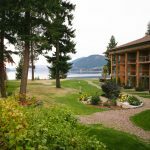 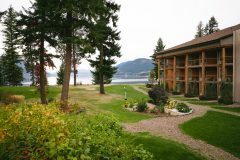 Quaaout Lodge at Talking Rock Golf, 1663 Little Shuswap Lake Rd.